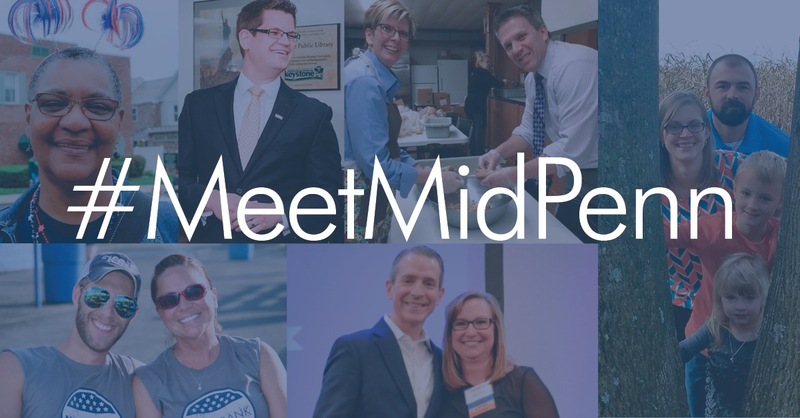 Home » About Us » Blog » Meet Mid Penn! 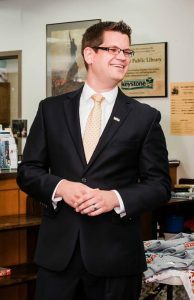 For 150 years, Mid Penn Bank has remained committed to serving the local community and providing comprehensive financial solutions. Our employees are the way in which we deliver exceptional service and outreach to the many communities we serve—and they’re the best of the best. 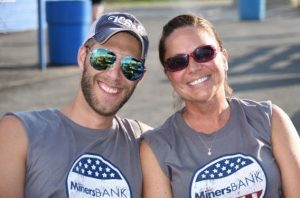 In our new periodic blog series, “Meet Mid Penn”, we will proudly introduce you to the folks who make our bank GREAT! Fun Fact: Tonya’s nickname is Fuzzy! It is the name her family and close friends call her. 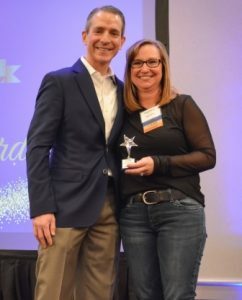 As an employee with Mid Penn Bank for 5 years, Pam sees Mid Penn Bank’s greatest achievement as growth. 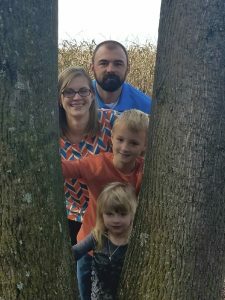 She says, “Since I have been here, this bank has grown substantially and has still been able to keep the ‘community bank’ atmosphere.” Pam’s family keeps her motivated. She wants to be able to provide for them and wants their respect. Communication is very important to Pam. 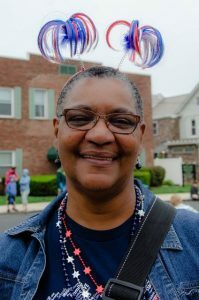 “I want to make sure that I am communicating with my coworkers and I expect the same from them.” Her favorite event to participate in as a Mid Penn Bank volunteer is the Halloween Parade in Millersburg. When asking her why, she responds, “The crowds are amazing. 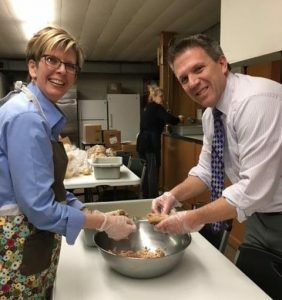 We always have a great turnout with employee help and it’s nice to see coworkers that we normally don’t see.” When asking Pam what she wished she knew more about, she replies, “honestly, every day I feel I am learning something new!” Pam enjoys her job at Mid Penn, striving to do her best every day. She leaves work each day feeling accomplished. In the fall, Pam is planning her professional development by enrolling in supervisor classes.